A visual eulogy to the centuries-old tradition of free-diving among the women of Jeju Island. These brave women work in the sea at 10 metres, sometimes even 20 metres deep with no kind of breathing apparatus. They harvest prized marine delicacies such as sea cucumber, abalone, oysters and sea urchins. The female free divers who are engaged in this centuries-old harvesting tradition are only found in Korea and Japan. 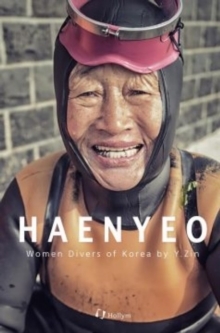 Korea's haenyeo ('women of the sea') are less known than Japan's ama in the world today, but in the distant past it was the haenyeo who taught ama their skills.